There are plenty of cool things to do in Terre Haute and the surrounding area. The Heritage Trail runs right next to campus, and the city offers a great mix of dining, shopping, arts, and an excellent parks system. Terre Haute is the perfect setting for a top-notch STEM college. It has plenty of activities and venues for you to enjoy, while being small enough to make getting around town easy. You can visit the art museum, the children's museum or any of the nearby parks, including Deming Park, Dobbs Park, or Hawthorn Park. Walk, run, or ride your bike on the National Road Heritage Trail, which runs alongside the campus and connects us with downtown Terre Haute and Indiana State University. Test your off-road riding skills at the award-winning Griffin Bike Park. Shop at Honey Creek Mall or any of the many local specialty shops and boutiques. Terre Haute has movie theaters, laser tag, bowling, roller rinks, Community Theatre, Terre Haute Symphony Orchestra, a thriving farmers market, great festivals, and other entertainment. You can find an events calendar, restaurants, activities, shopping, and more on the Terre Haute Convention & Visitors Bureau website. Need a caffeine fix or a different place to study? Java Haute and Starbucks coffee shops are just down the road, and they love Rose-Hulman students, faculty and staff. Founded more than 150 years ago on the banks of the Wabash River, Terre Haute has a rich and colorful history, of which Rose-Hulman has been a large part. Much of the city’s past was influenced by the Hulman family—the eventual owners of the Indianapolis Motor Speedway--who donated the first 123 acres of land at the college's current location in 1917. Further contributions from the Hulman family would lead Rose Polytechnic Institute to change its name to Rose-Hulman in 1971. Terre Haute is a city of about 60,000 residents who are friendly and extend Hoosier hospitality to newcomers. 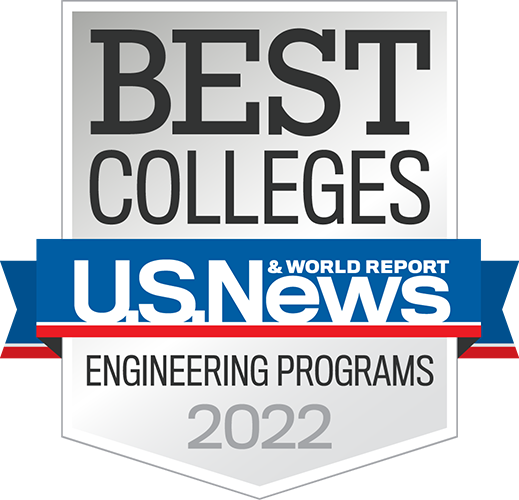 (They also take great pride in Rose-Hulman and embrace its students, faculty and staff!) Other institutes of higher education in Terre Haute include Indiana State University, Saint Mary-of-the-Woods College and Ivy Tech Community College. Indianapolis is just an hour away by car and once there you'll find a major metropolitan city with professional sports, major cultural programs, great shopping, dining, and lots of interesting places to visit. We're also within two hours of Big Ten schools like Purdue University, Indiana University, and the University of Illinois. And you can reach Chicago, Cincinnati, or St. Louis in just 3-4 hours by car.